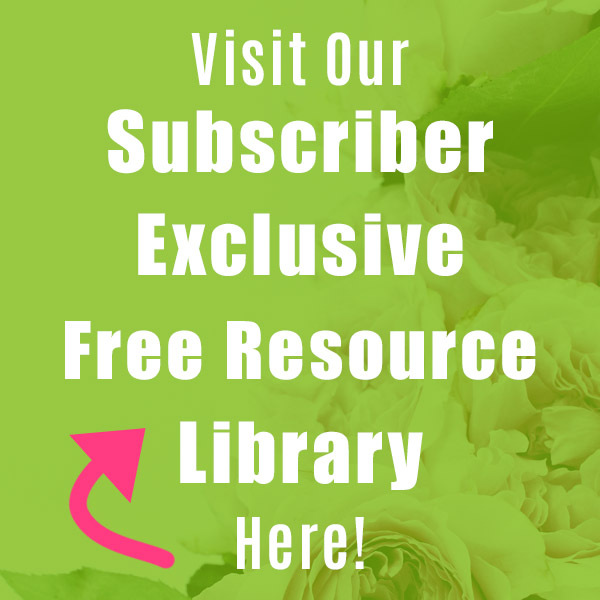 I love free printable artwork! 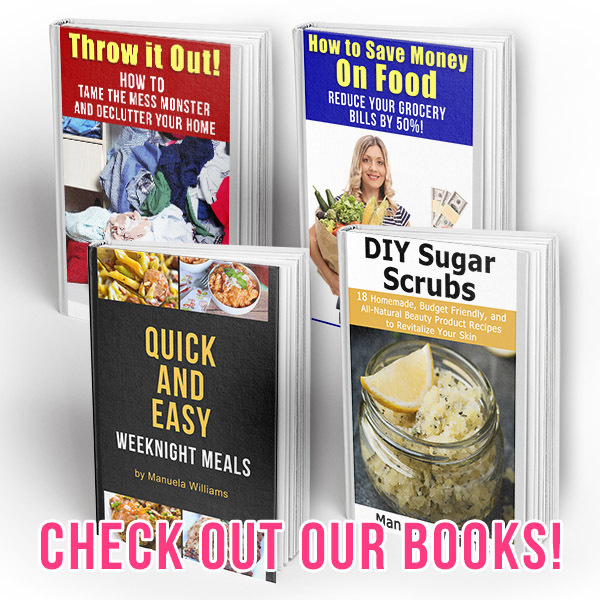 It’s perfect for those times when you want to change up your home’s decor with something new, but you don’t really feel like spending any money. This spring/summer themed free printable is the perfect way to quickly and easily bring some bright color into your home’s decor! 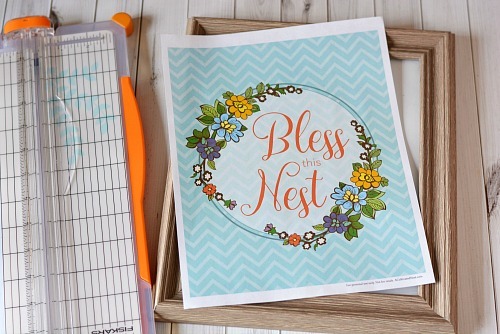 Download and print out my “Bless this Nest” Free Printable Artwork and give your home’s decor an easy update! 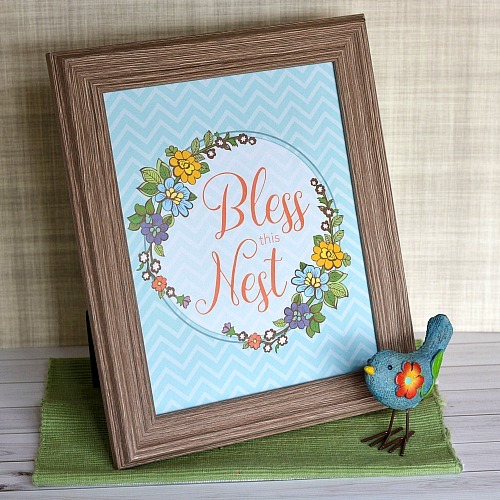 This printable artwork would look wonderful on a mantel, table, or hung from the wall! It’d be pretty by itself, or as part of a larger display. Because it contains the word “nest,” it pairs nicely with bird, egg, or nest-themed decor, but you don’t have to follow it that literally if you don’t want to. 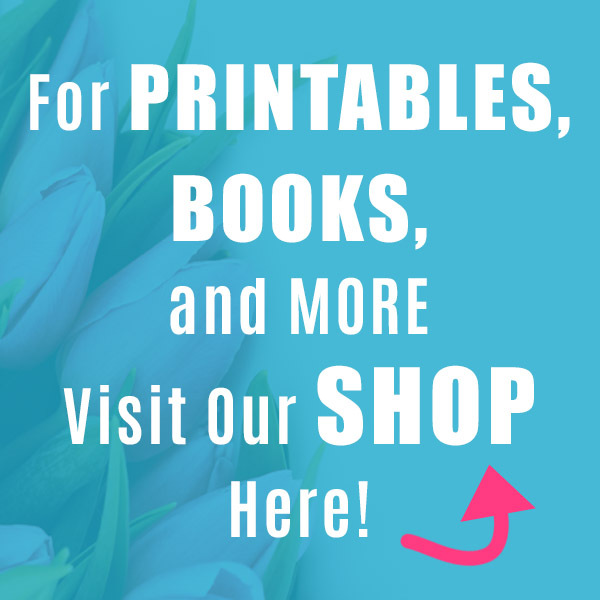 If you often enjoy using printables in your decor, take a look at our other free printables! 1. Download the printable (link above). 2. Print out the printable. I just used regular letter printer paper, but you could use white matte or card stock paper if you wanted to. If you use glossy, you may get a bit of glare on the printable, depending on how close you put it to light sources. 3. 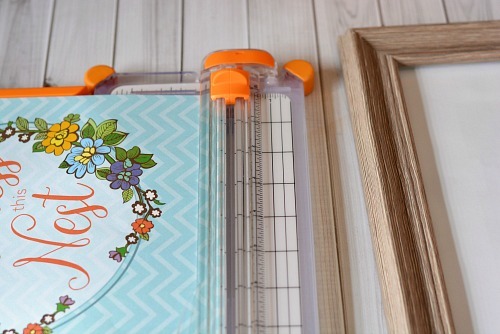 Use a paper cutter to trim the excess white paper from around the printable. If you don’t have a paper cutter, you can just use scissors and cut carefully. 4. Place the trimmed printable behind the glass in your frame, and put it on display! 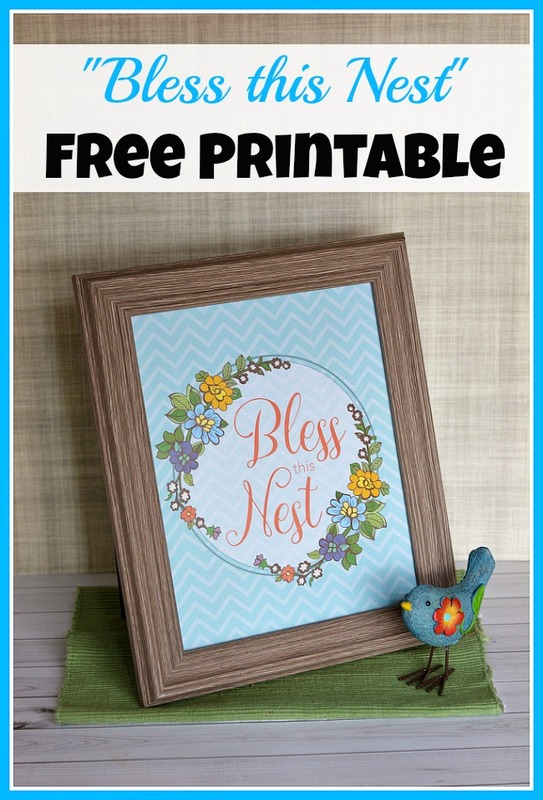 How often do you use free printables as free decor? 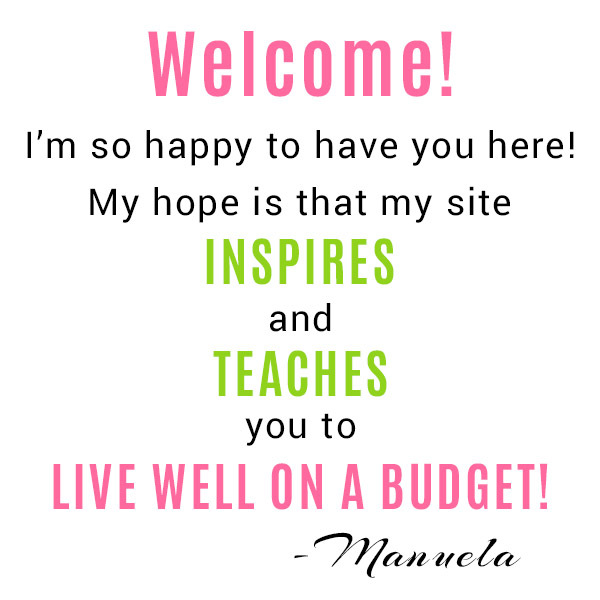 Thank you Manuela, for the lovely download and the instrux for getting a great result. This is a cute printable. Love your artwork! Love this! Pinned it to the Merry Monday party board. Thanks for partying with us. Thank you so much for the beautiful printable. Love this! Thanks so much for sharing your creativity at the The DIY Collective this week! Hope to see you again next Thursday. What a cute printable! Thanks for sharing at Welcome Home Wednesdays! See you tomorrow!